Battlefield Memorial Hwy, Hord Ln, Cedar Valley Rd, and Monday Ln. Some property A.M. Parks, Barnett Wilson, P.R. Pennington, and David Paff. 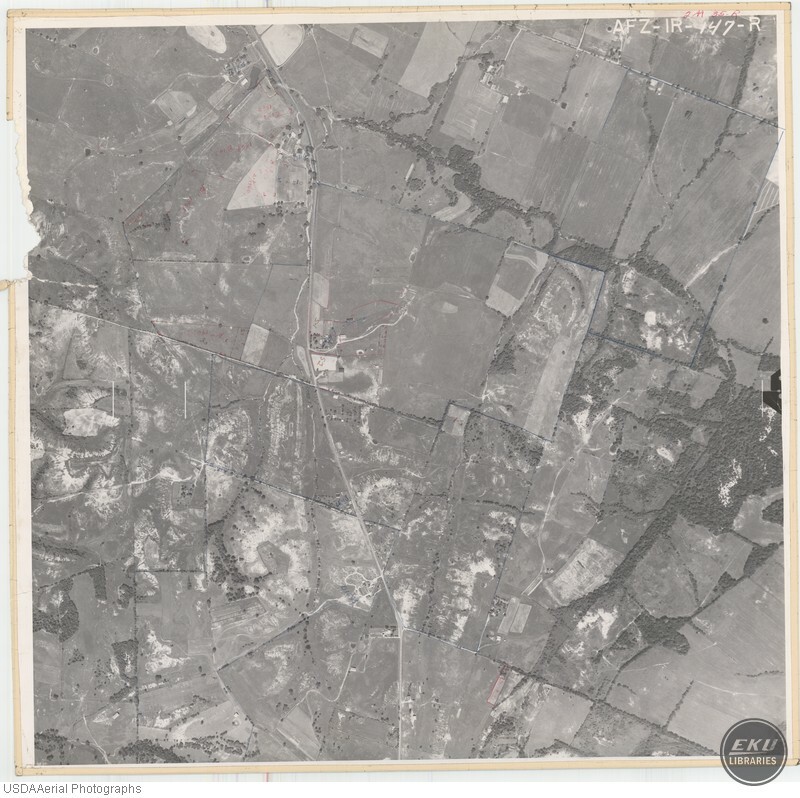 USDA, “East Madison County, Southeast of Richmond and Northeast of Berea,” Digital Collections, accessed April 19, 2019, https://digitalcollections.eku.edu/items/show/826.